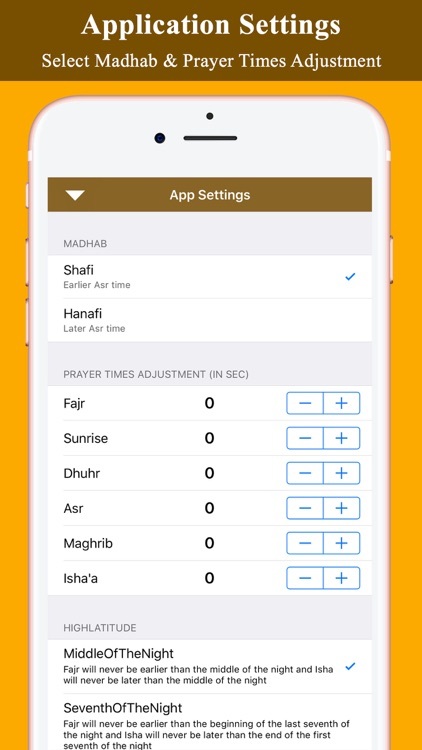 This is the PRO Version of Prayer Times and Qibla. 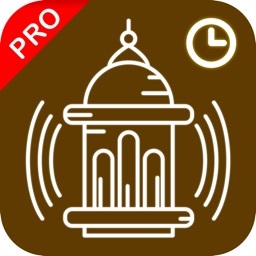 Ads free version with application PRO features. 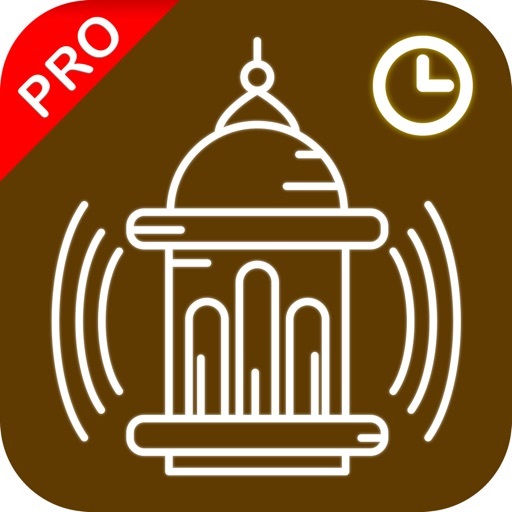 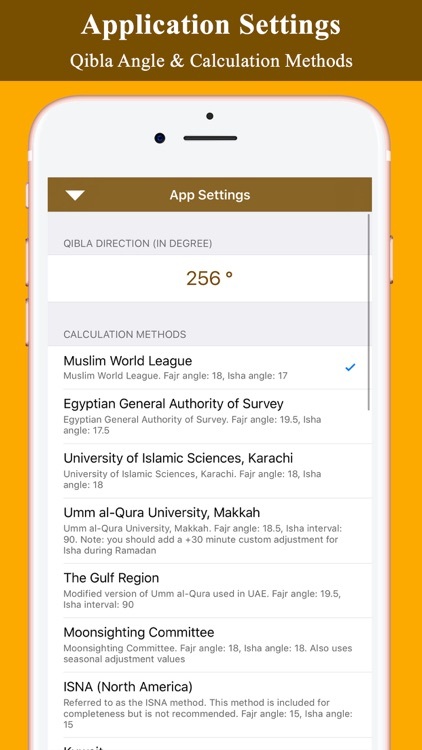 This App shows Prayer Times (أوقات الصلاة) and Qibla Direction in all region of the world. 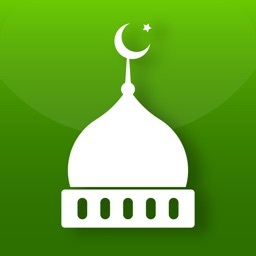 "Salah" is an Arabic word whose basic meaning is "bowing, homage, worship, prayer". 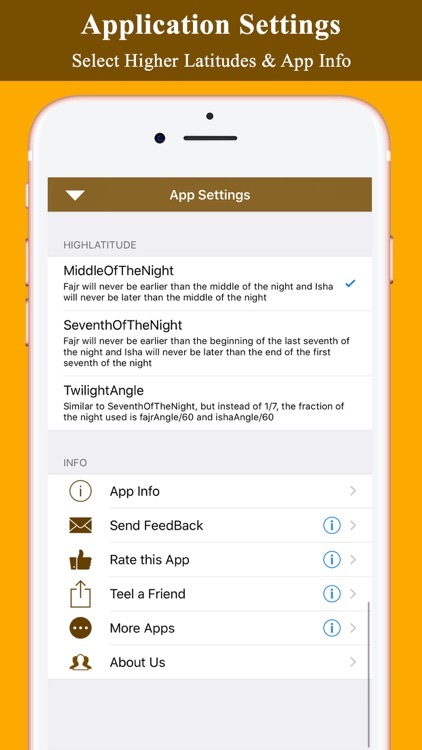 Note: we will add more features in future updates. 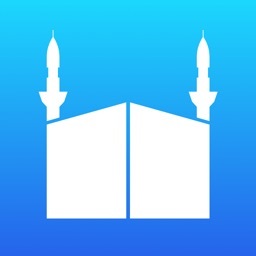 For any mistake done in this app , May ALLAH TALA forgive us and Put us on RIGHT PATH which leads to Jannah (Jannat). 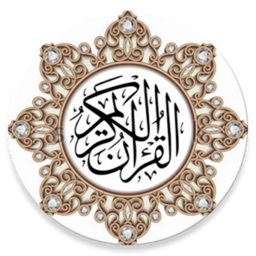 It is clear from the above verse of Noble Qur'an that the purpose of our birth and of our life is no other than that of the worship of Allah (SWT). 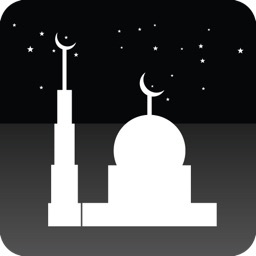 There are many acts of worship (Ibadah, Ibadat) in Islam, and Salah is one of the most important obligatory acts. 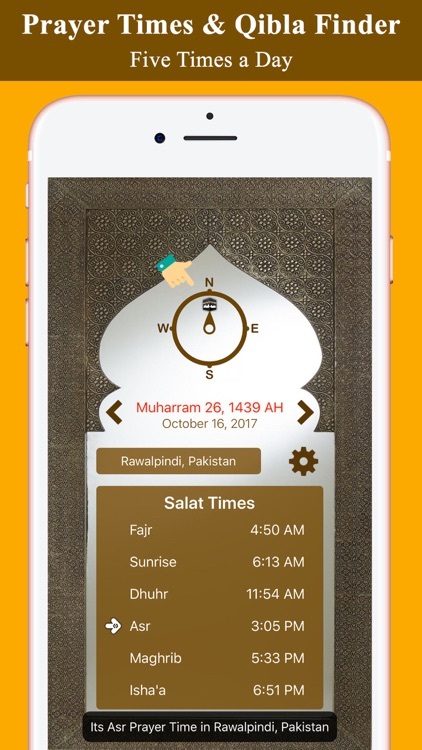 We try best to make this application work accurately all over the world, for any issue May ALLAH Subhanahu Aa Ta'ala forgive and put us on RIGHT PATH. 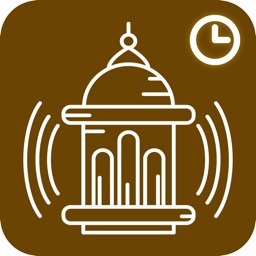 we will add more feature in future updates.Please stay connected with application updates.